The creator, the beast that causes chaos and simply Leo Messi. Three boots that kick-started adidas revolution, which has been taking over pitches all across the globe. We don’t need telling anymore that these boots are the future, but if you didn’t know adidas’ new ad is sure to get you convinced… Heads up, this video is awesome! Your heroes are now your competition. - Everyone has dreams about becoming the next Mesut Özil, Gareth Bale and if you have very high aspirations, then maybe even Lionel Messi, but why stop there? Be inspired, take what you see on TV and make it your own. Football is played everywhere, on indoor courts, street cages and parks. Don’t just copy Gareth Bale and James Rodiguez - take what your idols are doing to the next level and make an impact for your side in your own unique way. 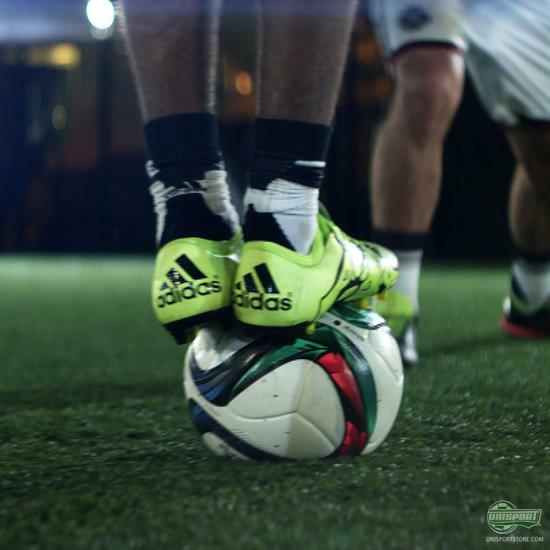 Join the adidas revolution with the Ace15, X15 and Messi right here. Some players are beasts, some untouchable, while only a handful are legendary. Be the difference for your side by forging your very own destiny. 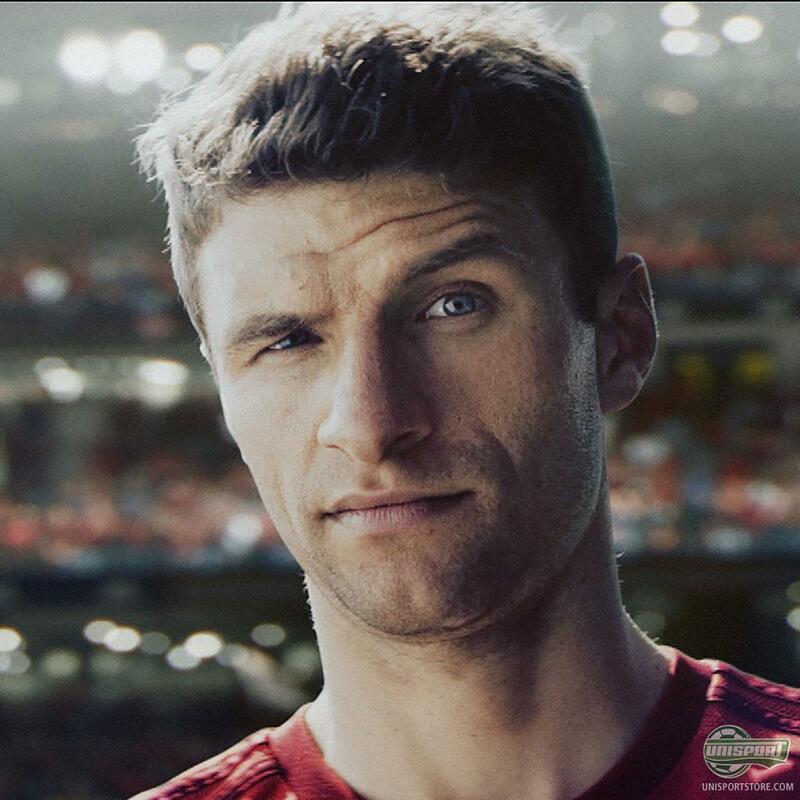 If this new video from adidas doesn’t inspire you to go out and play some football - honestly nothing will.